Dishonored 2’s Flesh and Steel mode will let you play as Emily Kaldwin without a single supernatural power. 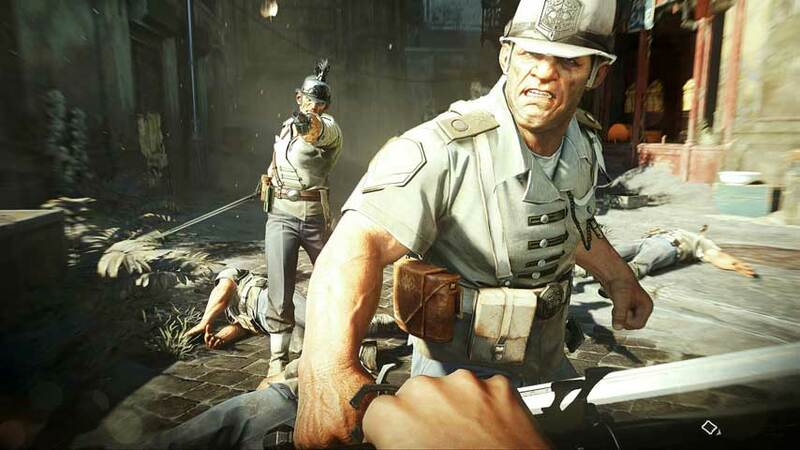 Dishonored 2 was shown off during Bethesda’s E3 showcase. It allows the player to play as either Corvo Attano, the first game’s protagonist, or Emily Kaldwin. During a chat with Gamespot on their live show, game director Harvey Smith outlined a new challenge mode that players can access as Emily. She can choose to reject The Outsider’s offer of powers, letting you complete the entire game without any supernatural help. This Flesh and Steel mode is based on an achievement from the original game, but even that let you use Corvo’s ‘Blink’ ability to teleport. The powers in Dishonored 2 look like enormous fun, but players seeking a challenge after completing the game will no doubt appreciate this. Dishonored 2 will release on November 11.